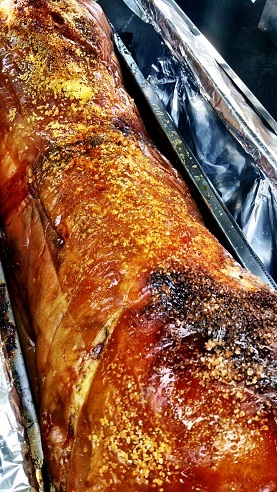 The Best Hog Roasts In Essex! 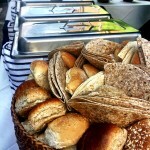 Welcome to Spitting Pig Essex – the number one choice for Hog Roast Essex and event catering right across the county. We pride ourselves on the quality of our service and an excellent finished product. Take for example the many spit-roasted types of meat that are the foundation for our menus, there’s a great deal of choice to be had. Spit roasted turkey, lamb, beef, pig and chicken are just 5 spit roasted meat choices that you can choose from with our Hog Roast Essex menus. 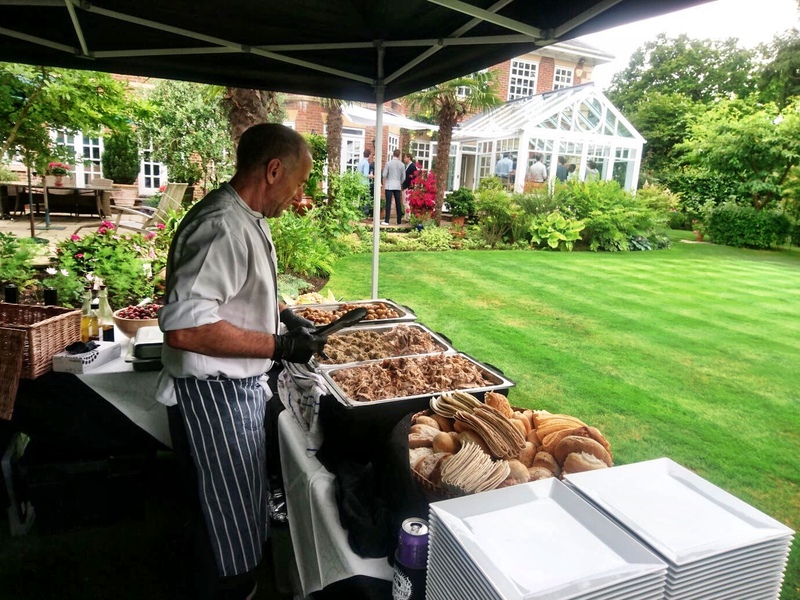 Whether you are looking for a hog roast in Chelmsford to accompany your daytime wedding catering or simply want a hog roast served in a bun for a small garden party in Brentwood we are here to help. 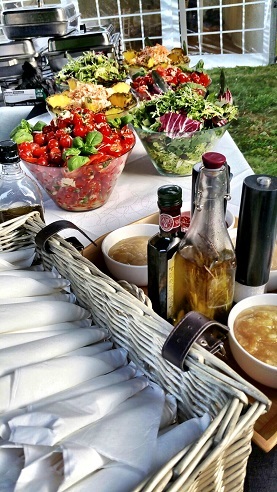 We source the produce for our catering from Essex farmers, and we set about doing this a long time ago because we believe it’s important for a number of reasons, one of those being that with better free-range produce the final product of our cooking is that much tastier. But some people have their own preferences and if you know what you like, you know what you like. 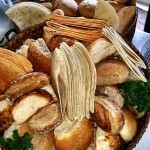 That’s why we’ve built relationships with farmers all over the country and can source specific breeds for your event, and different animals too – Ostrich, pheasant, duck, deer, bison and kangaroo are just some animals that we’ve sourced for customers over the years to make their occasion that extra bit perfect. And we hold the produce to the same standards as we do the produce from our everyday menus, all are free range and sourced ethically, and from Essex (when it’s possible). It’s this insistence on doing all we possibly can for our customers that’s made Spitting Pig so well prized when it comes to providing hog roasts in Essex. There’s no company that equals what we do for our customers, none who can rival our staggeringly good value. Some may talk the talk, but we’ve walked the walk – and I’ve no intention of slowing down or stopping to catch my breath. So just what is involved in hog roasting? But I’d be selling hog roasting short if I mentioned only the magic taste of hog roasting because it’s so much more than that. 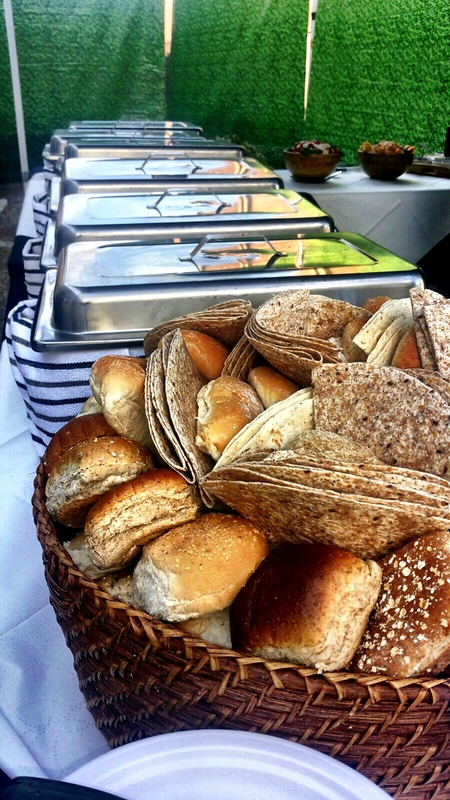 Hog roast catering is charismatic, there’s character in abundance and people are naturally drawn in by the awesome spectacle. Because it’s something more than cooking, it’s also a powerful, visual experience that lets people know that the occasion is special, that you’ve pulled out all the stops and that this isn’t any normal event. And that’s a powerful selling point of hog roasting that people can’t get enough of – what we like to call the live theatre of hog roasting, a bold statement of intent and purpose that cannot be matched by any other machine, or chef. Spitting Pig Essex was started by myself many years ago, and despite being a keen preacher of hog roasting I had no idea it would be as easy as it has been. It would be nice to paint myself as a genius with all the knowledge and craft of a true entrepreneur; it would be nice if I could boast a background of business acumen, but I can’t, so I won’t. The truth is I got here somewhat by accident, I certainly didn’t expect to see Spitting Pig grow to be as well supported and successful as it is now. What I had at the time was an unchecked enthusiasm for hog roasting and all the arrogance and boastfulness that come with youth – and with that, I began my own catering company, with mere ounces of experience, and struck lucky. I landed a significant catering contract through a friend of mine who had put some words in for my company, to his boss. The event was worth a decent sum of money which helped to get Spitting Pig off the ground, but more important was the fact the catering won over many influential and prominent individuals who later came to book Spitting Pig for their own events. Since that day there’s been enormous improvement in the standards of the catering – let’s just say when the company started all those years ago we weren’t the hog roasters people are now raving about – and we’ve grown from a decent hog roast catering company to arguably the highest standard hog roasters in Essex, if not the entire country! The big selling point of hog roasting in Essex is that we can do good food, and we can do it BIG. Large-scale catering for hundreds of people is something that comes easy to us because we have all the tools to make it easy. Hog Roast areas we cover around Essex, Brentwood, Braintree, Chelmsford, Colchester, Basildon, Clacton on Sea Benfleet, Billericay, Chigwell, Epping. Key to our blinding ability to perform well at large events are the spit roast machines that do much of the work for us. At Spitting Pig, we’ve amassed a large arsenal of hog roast machines that help to make our catering as out of this world as it is. A central player at large events is an exceptionally powerful hog roast model that can cook vast amounts. Spitting Pig champions individuals and you can put your individual imprint on our Spitting Pig catering service through the unbelievably flexible menu options that we have to offer you. These menus are designed with all number of events in mind but, as if our choice of menus wasn’t enough, there’s a choice within the choice. 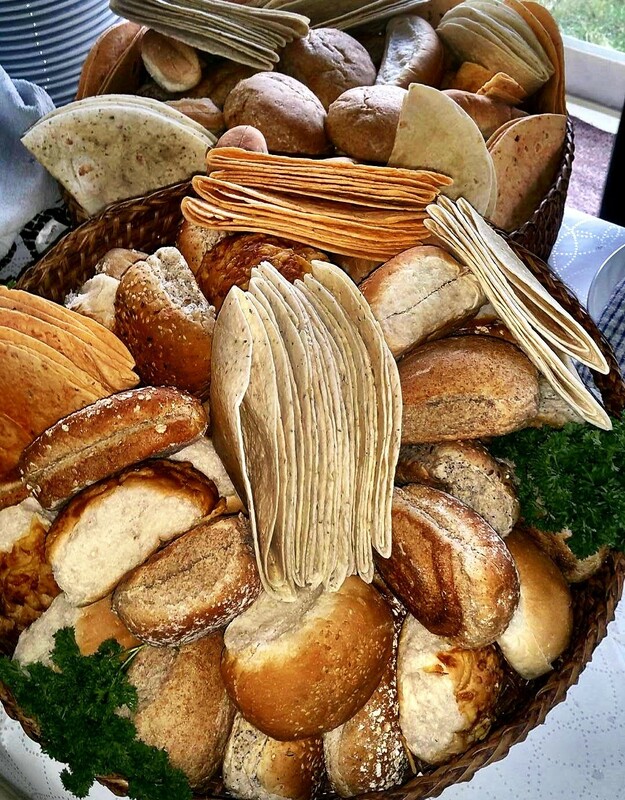 When you find the appropriate menu for you, you can then choose which dishes of the many on offer that you want to include or exclude from the event. This is an excellent freedom to have because it means you can consider the needs of your guests and provide something different for them. Allergies are recognised much easier these days and you may need to provide canapés and dishes without certain ingredients in the game, this is something you can do easily by choosing different meals from the menu of your choice. In case of allergy, or vegetarianism, or someone who cannot eat certain types of meat, we must remind you to let us know so that we can take extra care with the preparation of your food and guarantee certain dishes don’t contain unwanted ingredients. It’s always better to be safer than sorry and you’d really be surprised at where some ingredients find themselves! We regularly receive relevant flying marks when taking industry standard test, so you can be comfortable that when it comes to health and safety we’re always on the ball.